Original list price was 1,300,000. Now listed for $695,500. 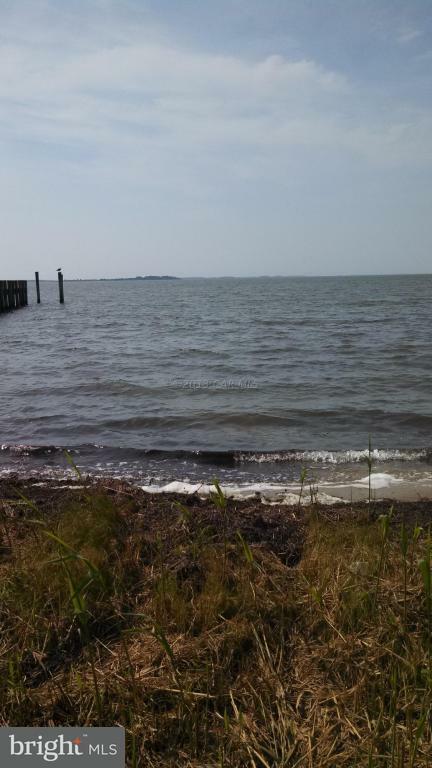 Direct bayfront 5 acre lot which is perked and ready to build. 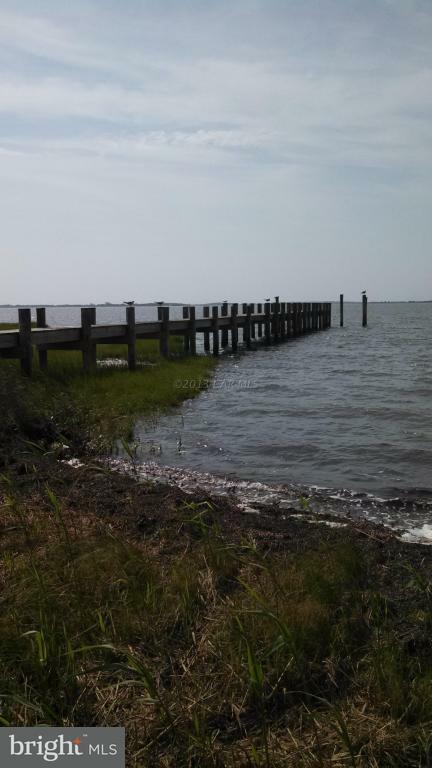 Bayfront lot overlooking Assateague Island and has a pier already installed with deep water access. 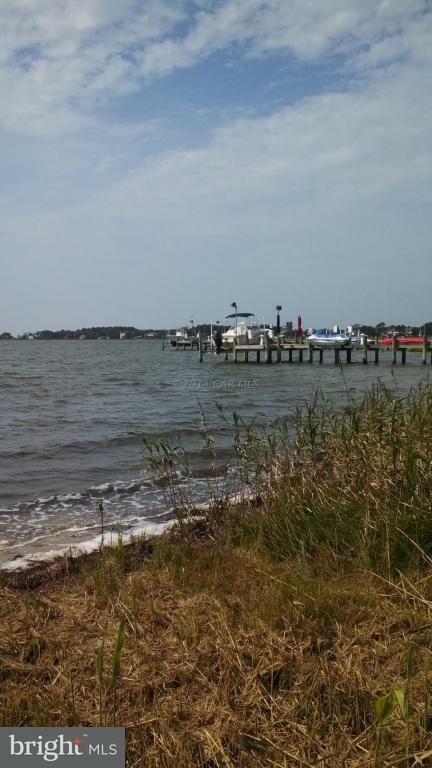 Tremendous homesite. Priced below market valve. Adjacent 2.3 acre lot can also be purchased, listed at $239,900.